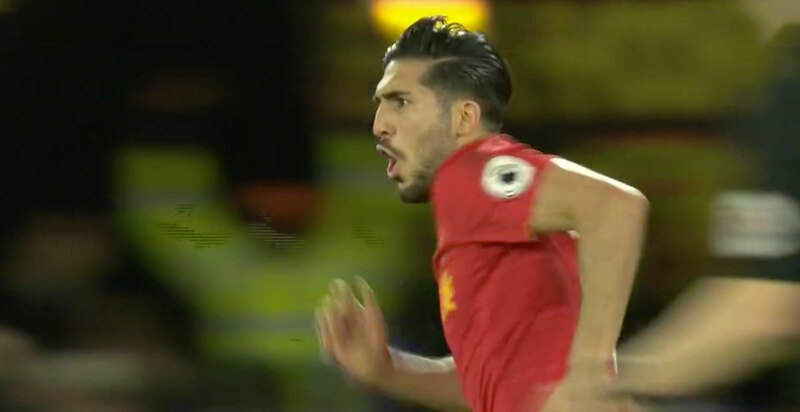 Emre Can was the toast of Liverpool tonight after his stunning first half goal gave Liverpool all three points with three games of the Premier League season left. Jurgen Klopp named an unchanged Liverpool side for the third consecutive game, but the bench was bolstered by the returns of Adam Lallana after a month, and Daniel Sturridge who had recovered sufficiently enough from his hip injury. Within minutes of kick off however Liverpool's improving injury situation took a big knock. Coutinho was fouled twice in the early moments, the second putting him down and in need of treatment. It appeared to be a dead leg, and he spent a few minutes attempting to run the injury off. But minutes later it became clear that an early change was required and Adam Lallana was thrown on, a lot earlier than Klopp had anticipated welcoming back the England midfielder. With the reds back to a full complement of fit players they probed the Watford defence, looking for an opening. And a fine moment came from a Liverpool corner. Heurelho Gomes punched the ball away and Lallana struck a sweet left footed volley that smashed back off the crossbar. As the minutes ticked down towards half time, Lucas Leiva found himself yellow carded for a dive at the edge of the box. But the Brazilian made amends moments later when he sent in a sweet cross that arrived at the feet of Emre Can who acrobatically leaped and fired in an overhead scissor-kick, launching the ball into the net to give the reds the 1 goal lead. The second half began with both sides easing their way into the half. 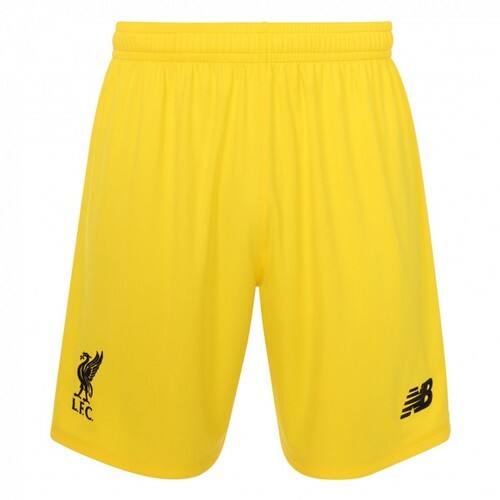 Watford tentative after conceding minutes earlier, with Liverpool waiting to see if Watford's tactics had changed. The game did become more open in the final 25 minutes - Watford's eagerness creating spaces that were unavailable earlier in the game. The reds finally fed a through ball into the path of Divock Origi but his shot from a tight angle was saved. Watford then enjoyed a spell of possession as they tested Liverpool with long balls. Mignolet tipped over from Capoeue before coming out to claim a couple of corners and crossed. Adam Lallana made way for Ragnar Klavan and Daniel Sturridge came on to replace Origi. The Liverpool striker had one chance that Gomes pushed wide. Injury time arrived - one last push from the home side to get an equaliser and they sent in another cross. Defender Prodl was the unlikely target but he also smashed one onto the woodwork. Inches separating Liverpool's 3 points from two dropped. But the reds held firm, move on to 69 points and have a psychological as well as a mathematical advantage over the chasing clubs from Manchester. Three more games to go.